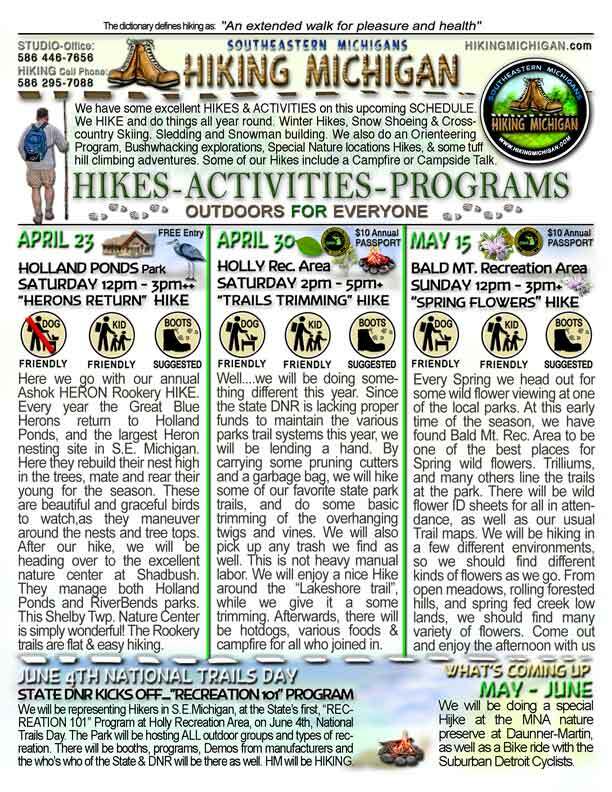 The latest HIKES & ACTIVITIES Schedule is out. 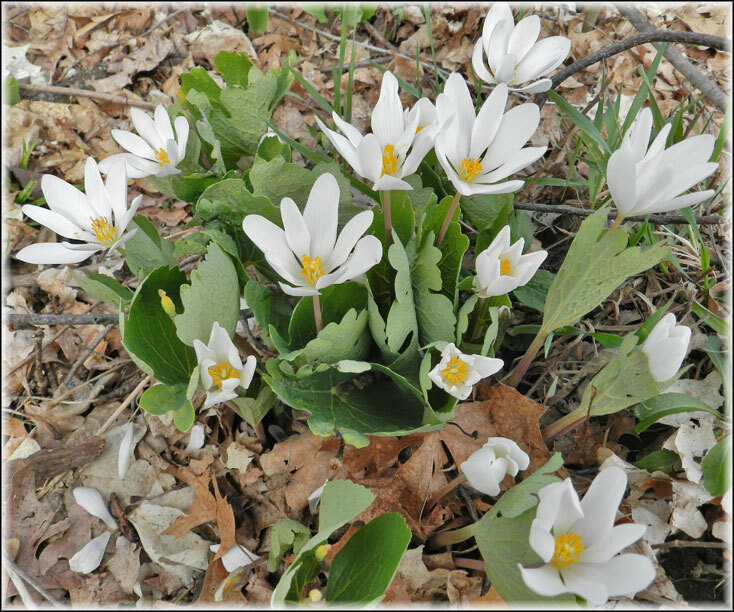 We get started with our Spring Hikes at Holland Ponds Park, in Shelby Twp. 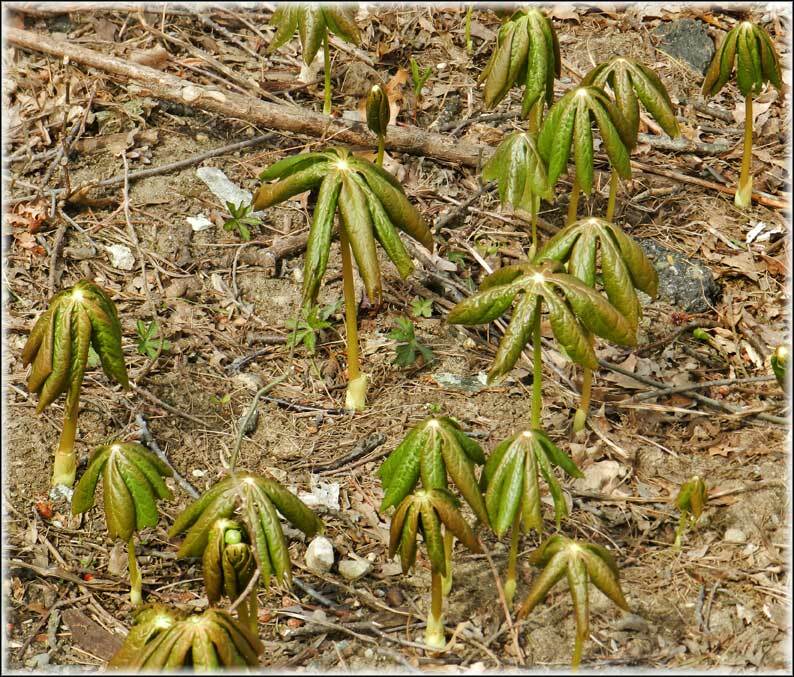 The largest Great Blue Heron nesting site in S.E. Michigan. 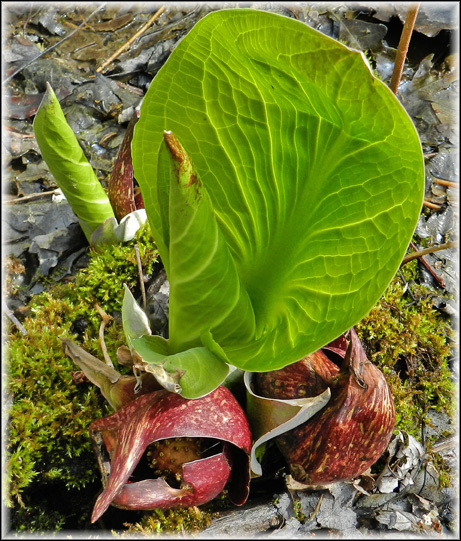 We have some interesting and Cool Hikes planned for April, May and June. So join us, and hope to see you all out on the trails. 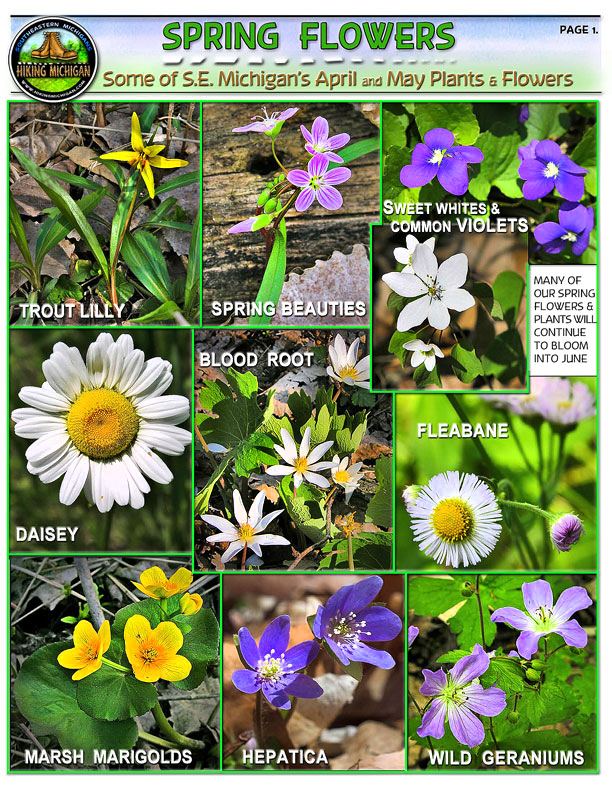 Just finished the latest version of our Michigan Animal Tracks ID sheets. 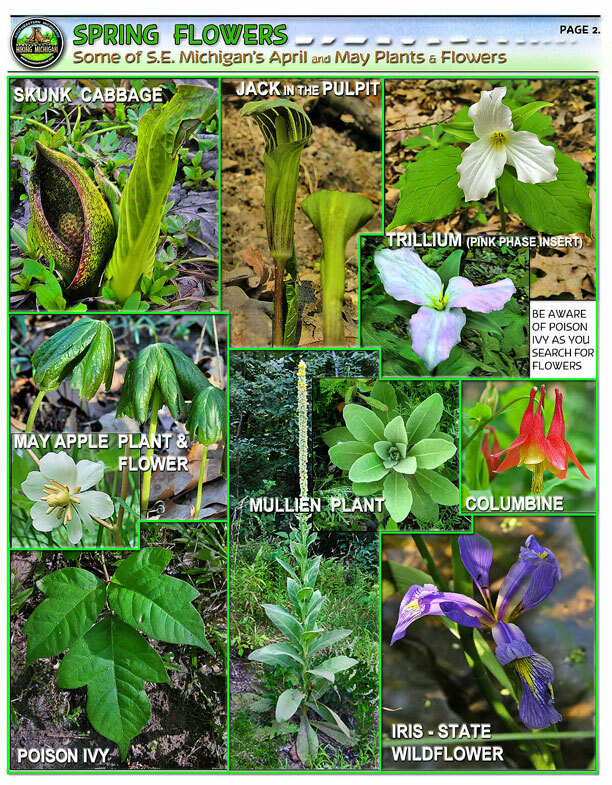 It is a two page file, that covers most of the upland forest animals and stream side critters as well. 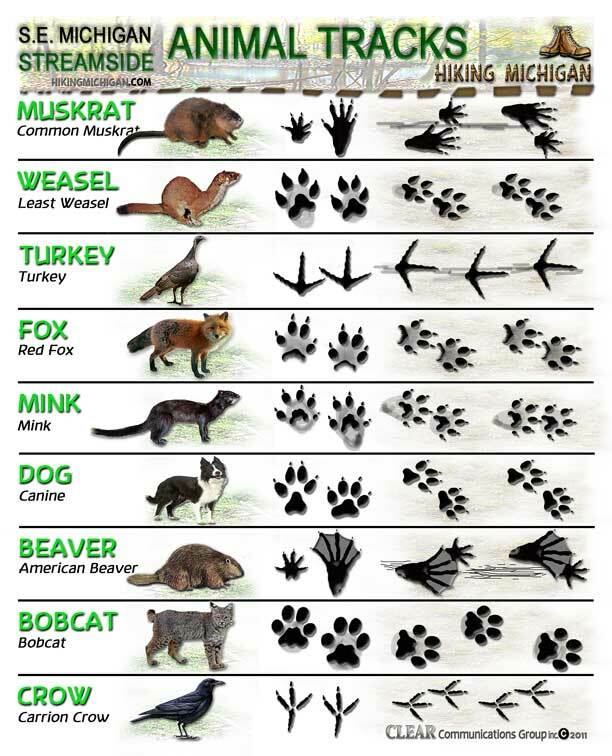 These are the most common animal tracks we see, here in Southeastern Michigan. This two page ID sheets will be given yo all in attendance of our Wilcox-Warned HIKE on 1/29/11. 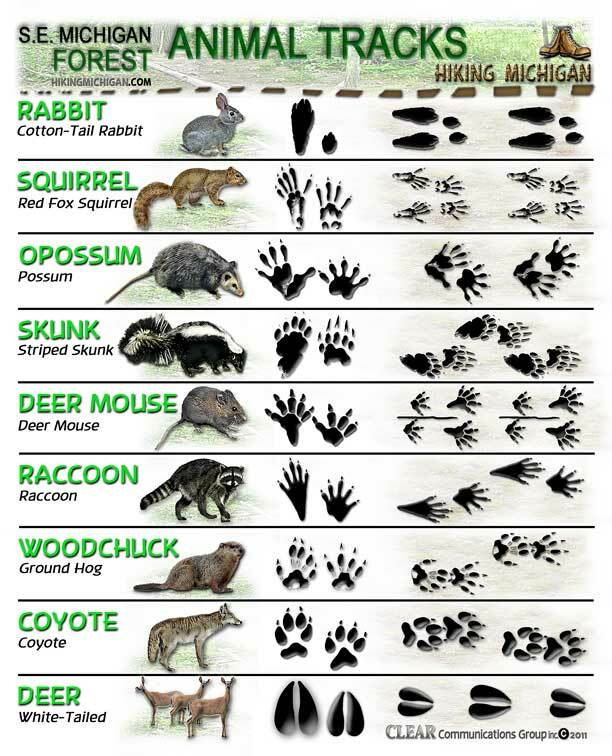 We hope you will find these ID sheets helpful in your winter hiking and exploring. 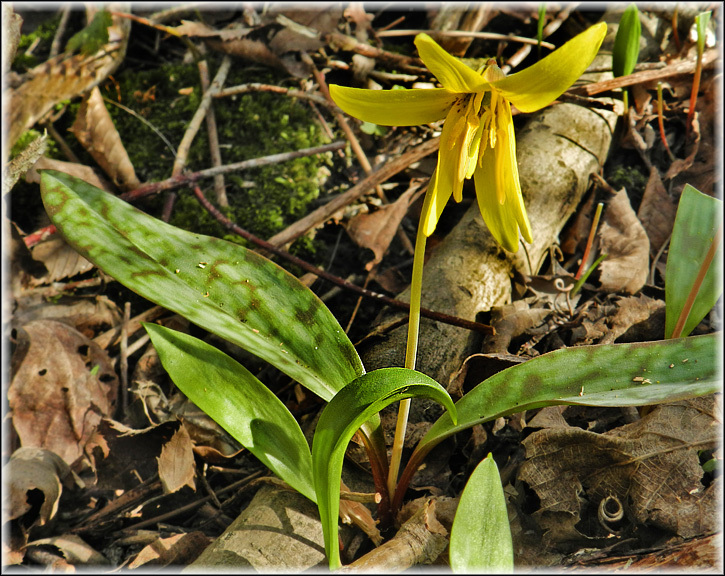 It is great fun for all ages, to examine what kind of wildlife is roaming the areas we Hike in. Our first hike for 2011 is our Mapbook Hike. 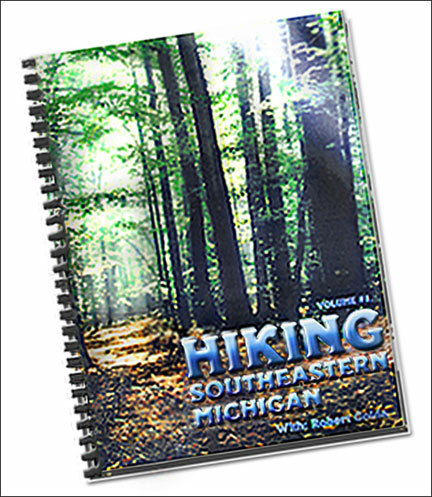 Everyone in attendance will receive a Free copy of the mapbook, “HIKING S.E. MICHIGAN”. We normally sell this book on our web site for $15.00 with shipping, but we will be giving to all the Hikers showing up for this 1st Hike of 2011. It is our way of saying Thank You HM hikers for a great Hiking year in 2010, and to get everyone enthused for a great Hiking year in 2011. 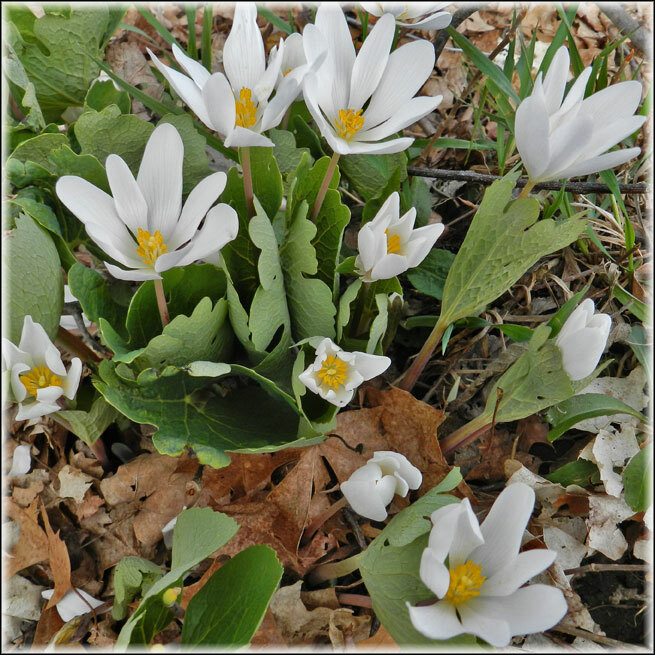 The 1st Hike will be at Stony Creek Metro Park. 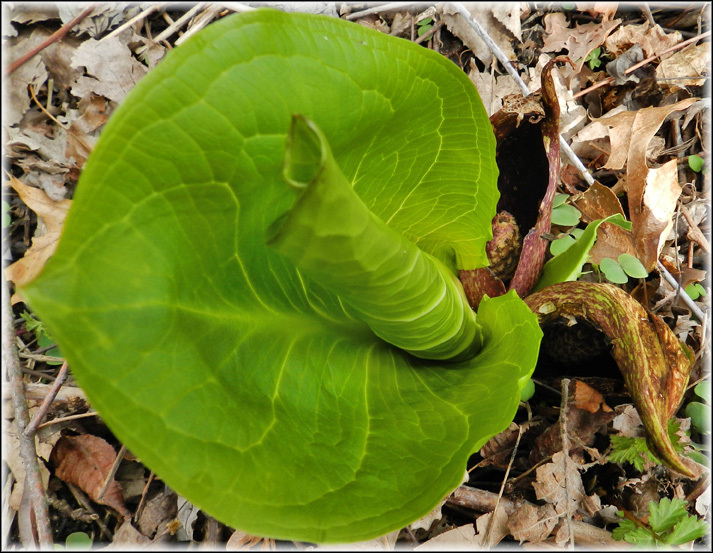 We will be meeting at the Nature Study area parking lot at 12PM, and hiking the back side of the “Osprey Hacking Lake”. This is one of the least traveled areas at the Park, and one of the best animal sanctuaries left at the park. 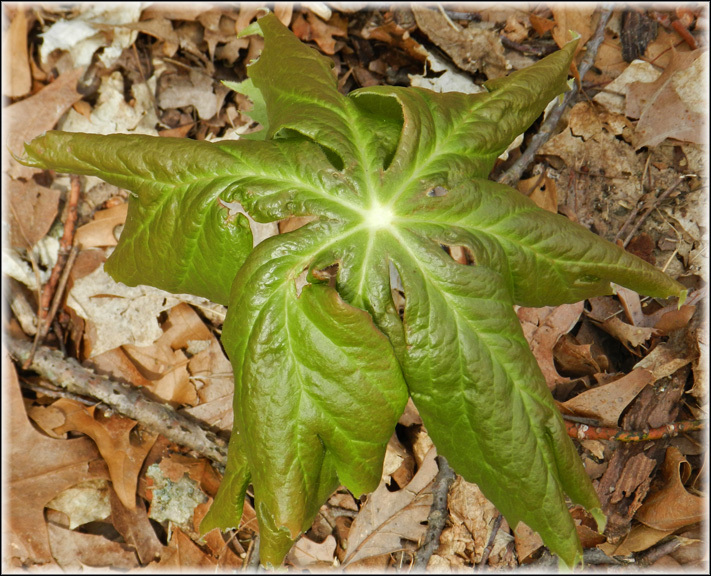 We hope you all will join us for our 1st Hike in 2011 and get your free copy of the Hiking Mapbook. Looking forward to seeing our many old friends as well as many new friends for this kick-off Hike of 2011. See You all out on the trails. Winter will surely show it’s face soon. We have been very lucky with these temperatures holding in the mid 50s for so long now. 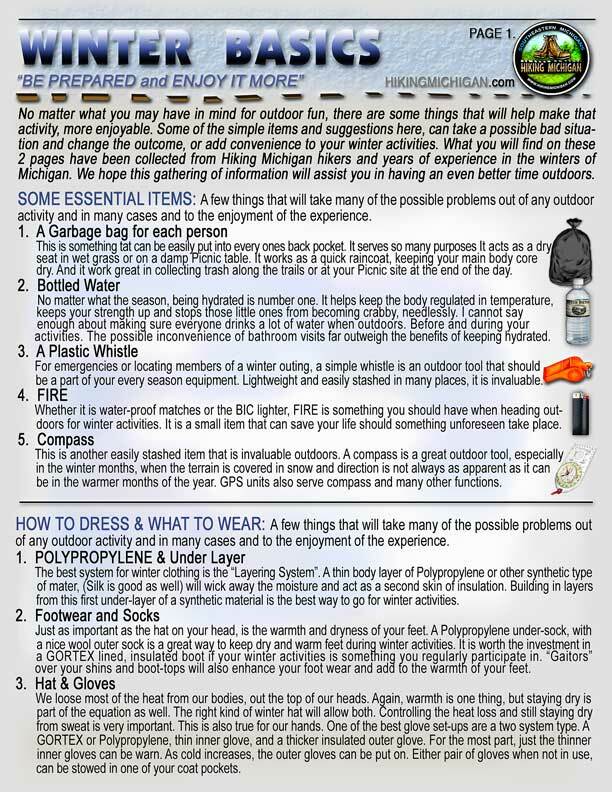 In preparation for the upcoming Winter Hiking, Cross country Skiing and Snow shoeing activities, I have gone through my personal notes, and logged all the wonderful suggestions I received from all you Hikers out there, and put together a two page WINTER TIPS sheet. 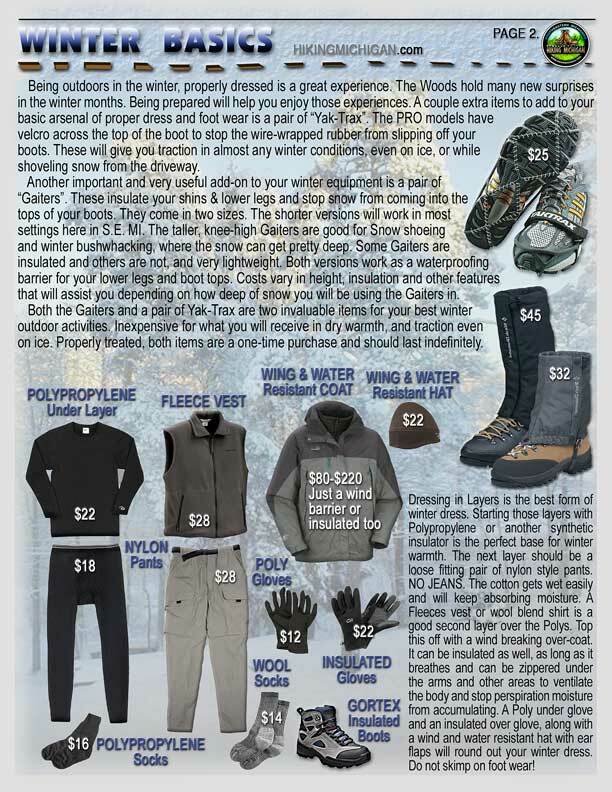 The sheets take all the ideas that many hikers have suggested and combines them into some great ideas for what to bring along while out for Winter activities, as well as how to dress, what types of clothing and materials and even some suggested retail prices on all of these items. I hope this will assist everyone in having an even better winter outdoor experience this year, in S.E. Michigan Parks. Whether it is Hiking, Bushwhacking, Cross country Skiing, Snow shoeing, building snowman, sledding or just shoveling the driveway, there should be some great suggestion in these two sheets, just for you.